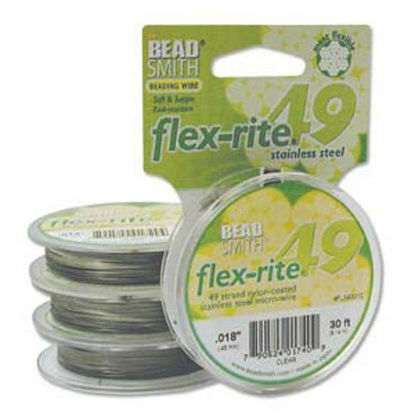 Wholesale selection of beading thread and wire for your jewelry making projects. Our selection of beading wire includes waxed thread, flex nylon wire and woven metal alloy wires. 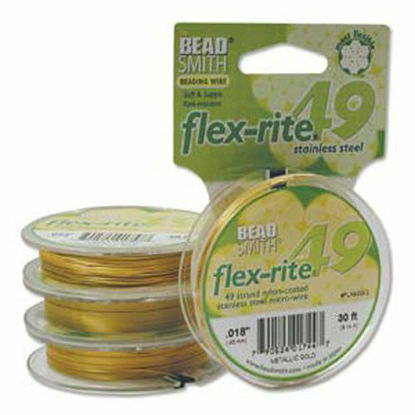 Offered in a variety of finishes and sizes including 24K Gold plated metal alloy, sterling silver plated and waxed thread. 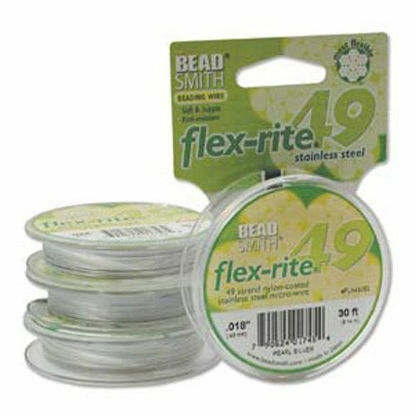 A variety to suit your jewelry designing needs. 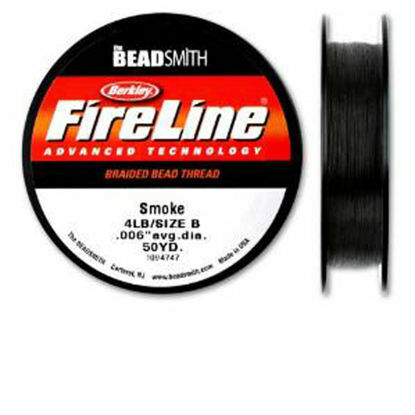 Wholesale beading wire and waxed thread. 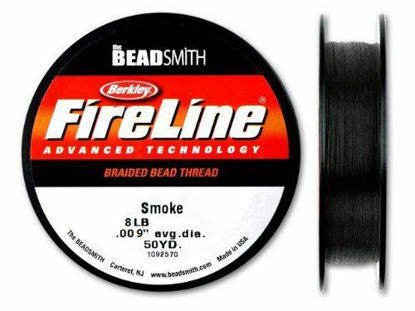 50 yards - 8lb Test - Smoke - Braided Waxed Thread. 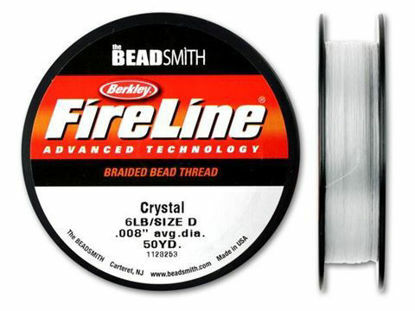 49 strand beading wire- Clear coated - .018" 30ft.